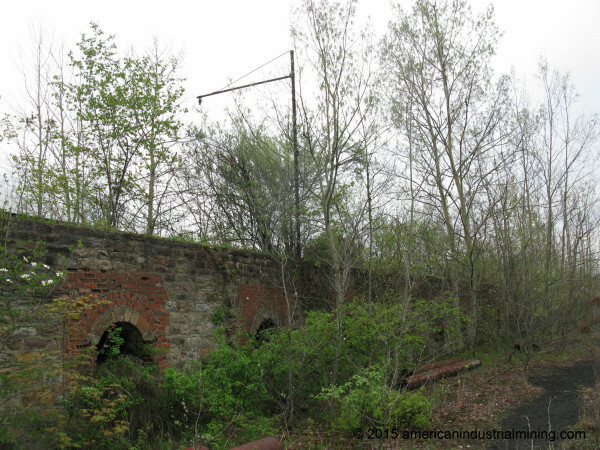 Shoaf Coke Works was part of a 1,000 Bee Hive Coke Oven installation project during 1904 & 1905 by the H.C. Frick Coke Company. 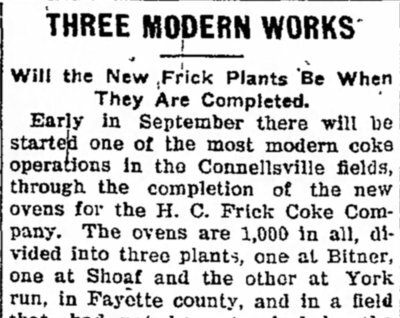 300 at Shoaf and the remaining 700 ovens to be built at Bitner and York Run. All the coke produced at these facilities would be shipped to United States Steel Corporation. The cost of construction for all 3 coke works exceeded $1,000.000 in the early 1900's. Coke is basically a pure carbon fuel that burns extremely hot and utilized in the steel making industry in the blast furnaces to make the molten metal. Todays coke oven are typically in a 18-24 hour "coking cycle" . Metalurgical Coal (MET Coal) is slowly baked in ovens to remove the impurities and covert the raw coal into the super carbon fuel necessary for the steel making process. Max Noble 1958-1972 (Operator) Menallen Coke Co.
FUN FACT: Max Noble used to have a small standard gauge steam engine that he would fire up once a year to give the family and grand children rides during their annual family picnic. 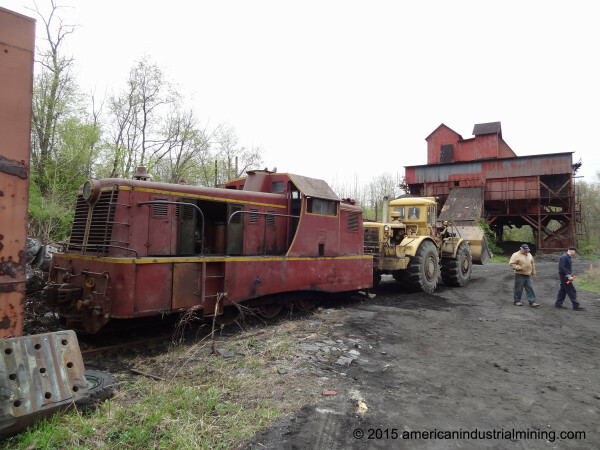 PRESERVATION: The American Industrial Mining Team has been working in conjunction with the current owner for the past 5 years (2010-2015) to help preserve a few pieces of coke oven equipment history from this American Industrial Iconic Landmark. Make sure to check out the 2 photo galleries below to see some projects in action. 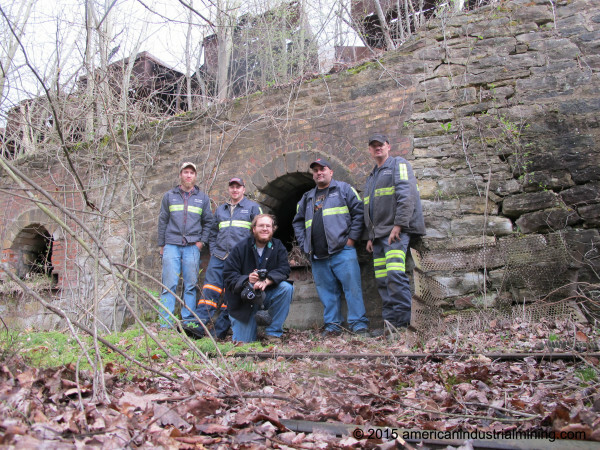 Shoaf Coke Works is the absolutely most intact beehive coke works in the United States if not the world. Approximately 300 ovens.